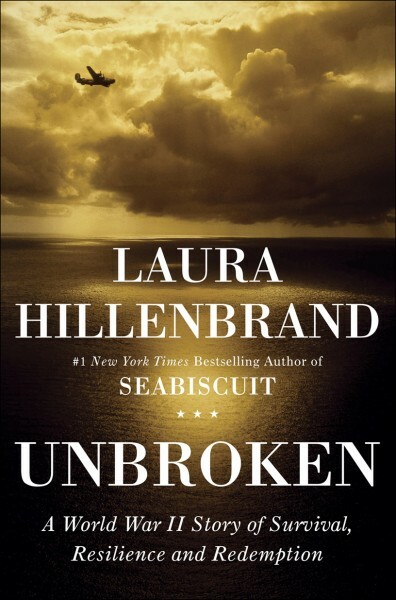 EXCLUSIVE: Universal Pictures has set Richard LaGravenese to adapt Laura Hillenbrand's bestsellerUnbroken: A World War II Story of Survival, Resilience, and Redemption. Francis Lawrence is attached to direct the film about the unbreakable spirit of Louis Zamperini, the former Olympic track prodigy who endured unimaginable hardship as a WWII POW at the hands of Japanese prison guards. LaGravenese will be working for the second straight time with Lawrence on a book adaptation. The scribe adapted the Sara Gruen novel Water For Elephants into the drama that Lawrence directed for Fox 2000 with Reese Witherspoon, Robert Pattinson and Christoph Waltz starring. Matthew Baer and Erwin Stoff are producing Unbroken. Lawrence and Mick Garris are exec producers. For the complete news exclusive please visit DEADLINE.COM for this and more film news.